The Rear Mini Rack (Vostok Geometry) provides a clean and lightweight alternative to the stock Brompton rack when paired with the Vostok Triangle. 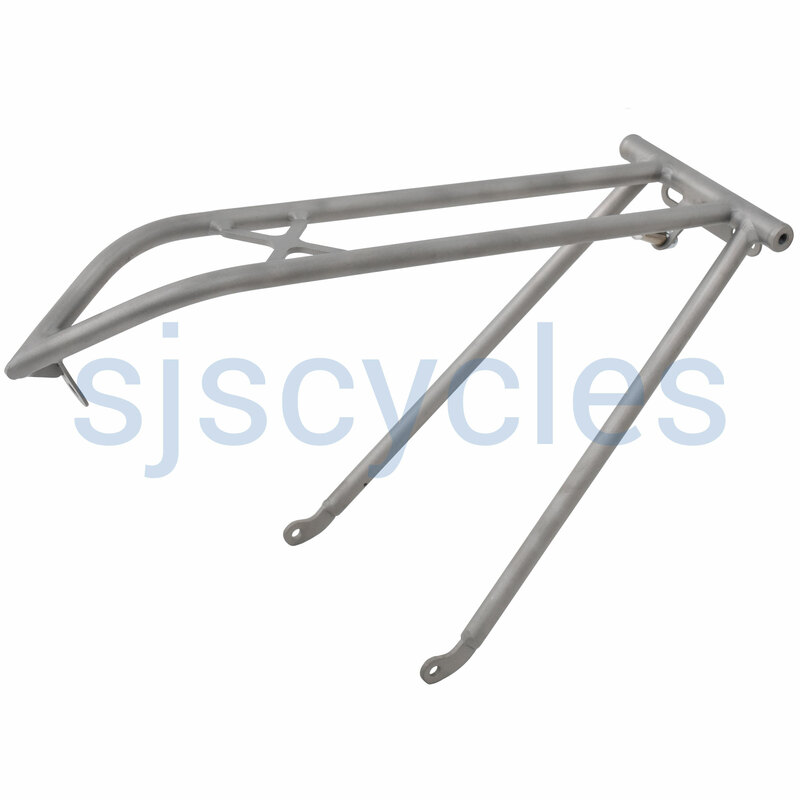 The stays of the rack are welded to a 135mm O.L.D. standard. Available in both raw and satin finish.